We’ve got a couple of new MiniPiio boards in the works. 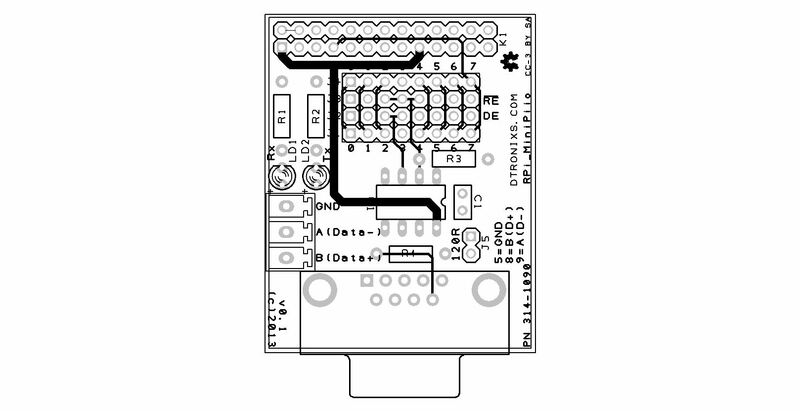 The first MiniPiio is SimpleIO which is 8x LED’s and 8x Tactile Switches connected to the GPIO signals. This is currently being manufactured, so we’ll let you know how it goes. 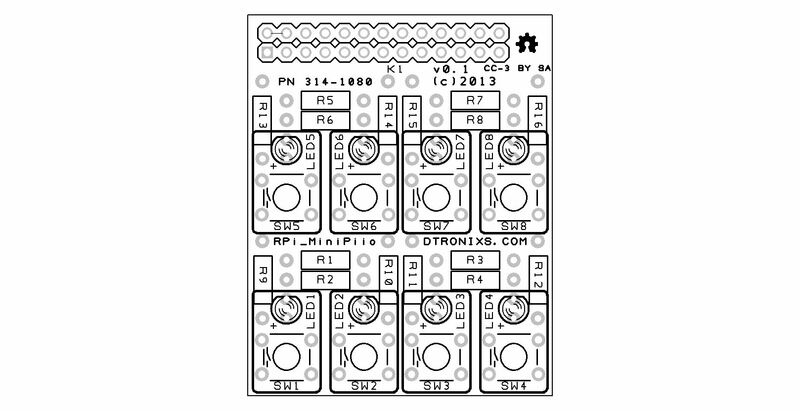 The second MiniPiio is a serial RS485 board. It’s the one I’ve been asked a lot for. The layout is finished and its going out for manufacture next week. You are currently browsing the Zuzebox's Blog blog archives for March, 2013.